From the moment you walk in our focus is on you, to make you comfortable and relaxed. We will pamper you with every product and service for your beauty and relaxation needs! 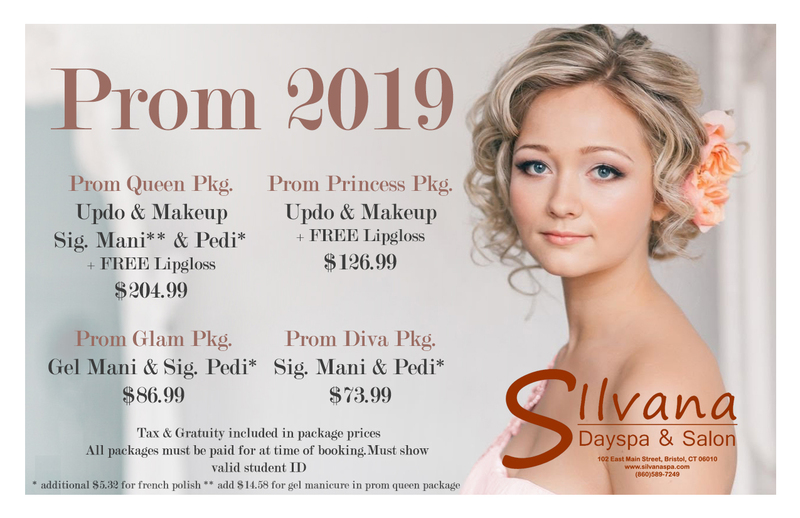 At Silvana Dayspa & Salon we have built our foundation on providing premium beauty and spa services to our valued customers for over 30 years. 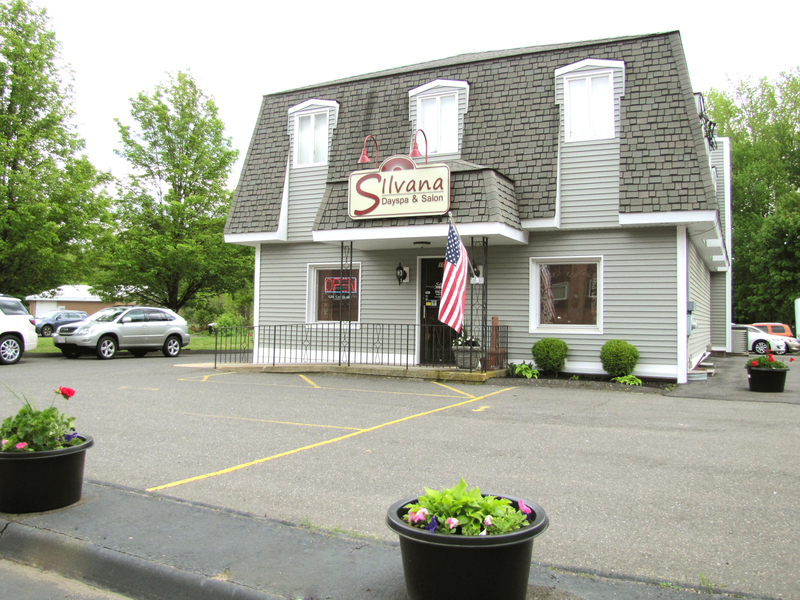 We continue this tradition of trusted service under the leadership of our current owner who purchased Silvana from her longtime family friend in 2014. What makes us so unique is that we offer solutions to your beauty & relaxation needs in one convenient location. We employ a wide variety of skincare practices including facials, waxing, acid exfoliation treatments & microdermabrasion. In addition to skincare, we are experts in nail care offering many options for manicures and pedicures. We are also highly skilled in the latest hair design techniques for everyone in your family. We offer a wide variety of relaxation and body treatments including massage, body scrubs & body wraps. We invite you in to Silvana Dayspa & Salon to experience our non-rushed pampering atmosphere. We’re here for you from the top of your head to the tips of your toes. You deserve it. Our staff are here for you! Our staff have all gone through extensive schooling, certifications and licensing to provide you with services that will relax and rejuvenate your mind, body, skin and hair! To learn more about our staff visit our staff gallery! Our Vichy Shower Hydrotherapy Suite – 1 of only 6 in Connecticut! Hydrotherapy is defined as the medicinal use of water for positive and powerful health benefits. The word “Hydrotherapy” comes from the Greek words “Hydro” which means water, and “Therapia” meaning healing. Our Vichy Shower treatments can make you feel like you’re floating on water which many people find is very calming and relaxing. The pressure of the pulsing water causes sore and tired muscles to relax with the use of perfect water temperature. The water causes changes to the body that are sensed by nerve endings in the skin and stimulates nerve reflexes resulting in the calming of heart, stomach, lungs & endocrine system. It has often been used to relax patients and promote blood flow, tone the body, aid in healing processes, stimulate the immune system and alleviate pain and discomfort in muscles and joints.